“I done turned Havana to Atlanta”…Someone must have pissed off The Carters! After Beyonce’s brash buzz single “Bow Down/I Been On”, her other half just dropped a pseudo-diss track titled “Open Letter”. The couple has recently caught some heat after speculation that their visit to Cuba was illegal, as well as the uproar of Jay-Z selling his share of the Brooklyn Nets. 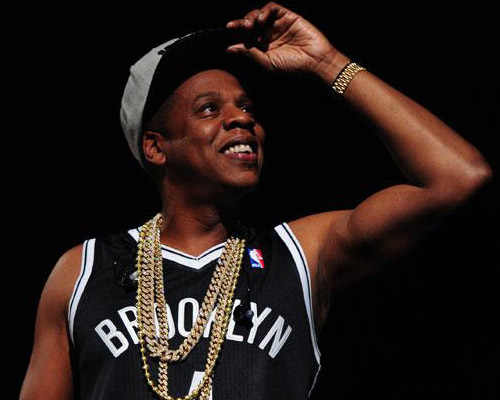 You are currently reading New Music: Jay-Z – “Open Letter” at youthandhysteria.